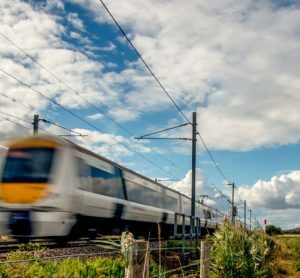 Toufic Machnouk, Network Rail’s Programme Director for Digital Railway on East Coast Main Line, explains why the route is appointing partners to create a digital railway transformation. 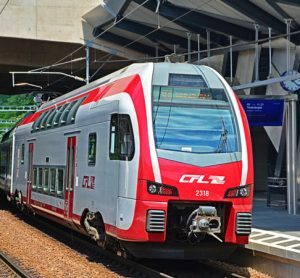 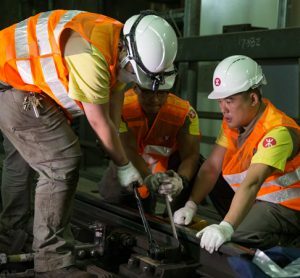 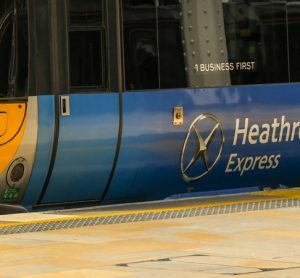 This installation of ETCS will be the first time that digital signalling has been installed on an existing fleet of electric passenger trains. 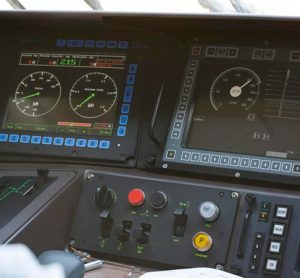 Alstom has installed European Train Control System (ETCS) on Vectron locomotives for 37 different operators across Europe. 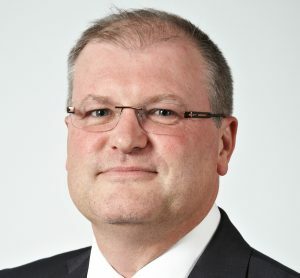 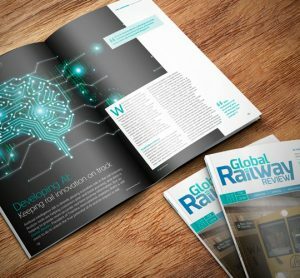 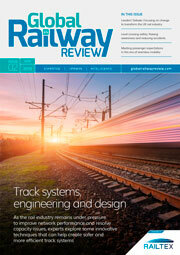 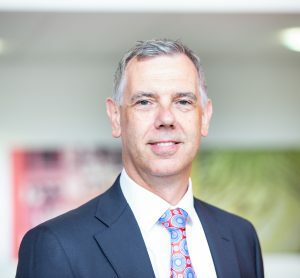 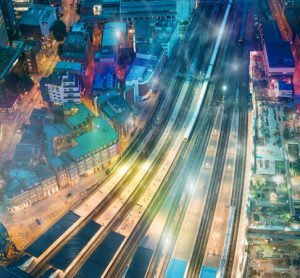 Tim Gray, Managing Director of Hitachi Information Control Systems Europe (HICSE), discusses how their products can help the rail industry move forward and what’s in store for the company in the future. 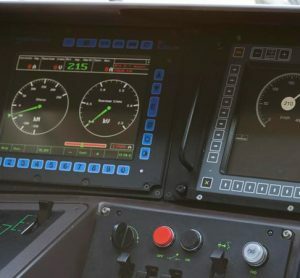 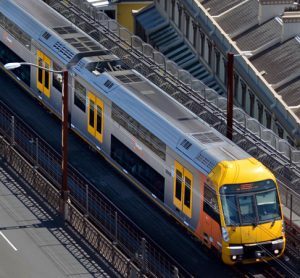 ETCS Level 2 safely optimises line capacity by anticipating and adapting the speed of the trains through continuous train control and supervision via a radio-based signalling system.